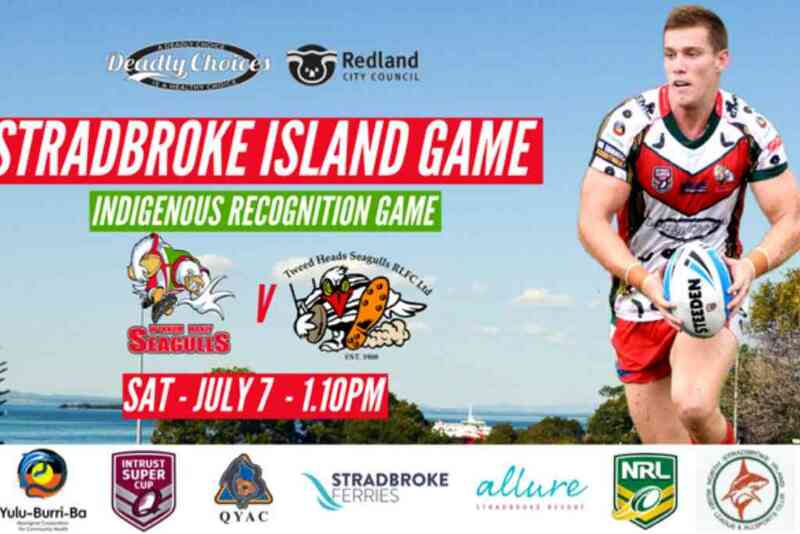 The Intrust Super Cup will return to North Stradbroke Island when the BMD Wynnum Manly Seagulls play against the Tweed Heads Seagulls at North Stradbroke Island’s Ron Stark Oval on Saturday, July 7. The Seagulls’ Indigenous Recognition game will be televised live on Channel Nine at the kick off time of 1.10pm and headlines the QRL’s Indigenous Round. The match will recognise the Quandamooka People whilst showcasing the island’s natural beauty. There will be several fun activities for kids and families taking place on the day such as a free NRL development clinic, inflatable games, interactive local stalls, health information and check-up clinics. 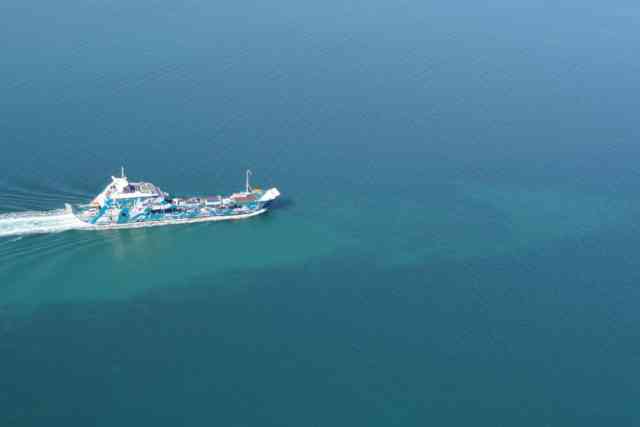 Stradbroke Ferries will be running additional water taxi services to cater for the expected crowds. As ongoing sponsors of the event, Stradbroke Ferries looks forward to another year of cooperation from the many stakeholders involved. For the fourth time since its inception, Deadly Choices and the Redland City Council continue their support for the Intrust Super Cup. Redland City Mayor Karen Williams said the game was an outstanding opportunity to promote community values and highlight the Redlands as a premiere events and tourism destination. Adrian Carson, CEO of the Institute for Urban Indigenous Health which is the governing body of Deadly Choices, said the day is about promoting healthy eating and active participation for all ages. Seagulls’ Chief Executive Officer Hanan Laban is excited to continue the tradition of playing games on the island. 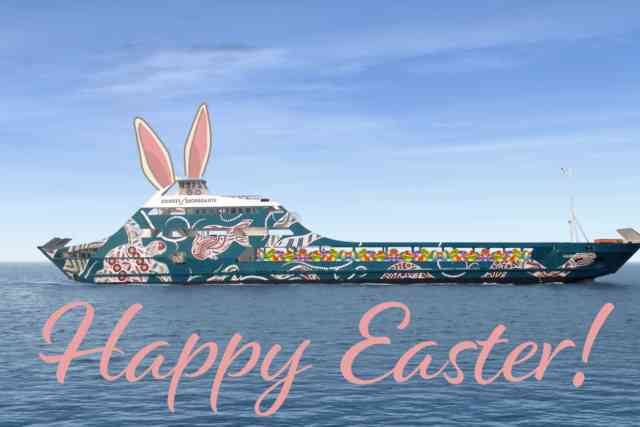 There's something for everybunny this Easter Holidays! Great Brisbane Bike Ride comes to the Moggill Ferry! Ray Johnstone travels to Straddie to go fishing with his new mates!